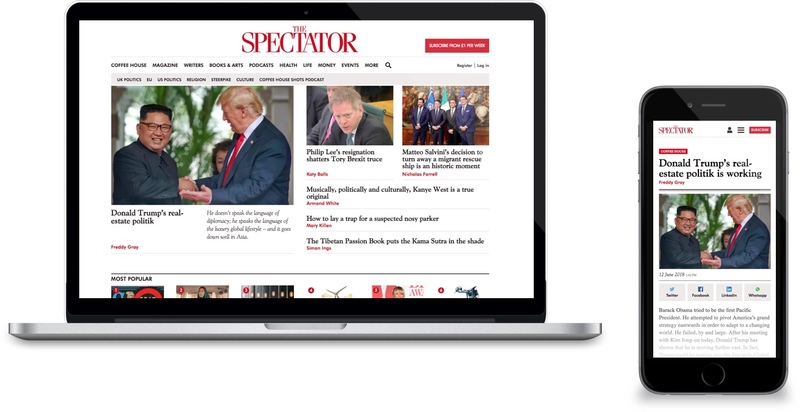 The Spectator were seeking a trusted and experienced partner to help them increase conversions and improve experience. In a digital age, selling print is hard. 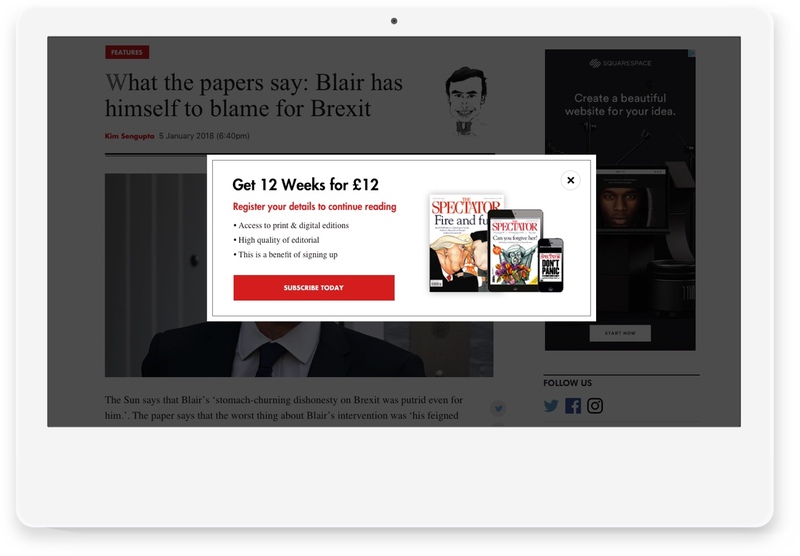 The Spectator engaged Creode to help them transition away from ad funded publishing and hunker down on the holy grail of subscriptions. 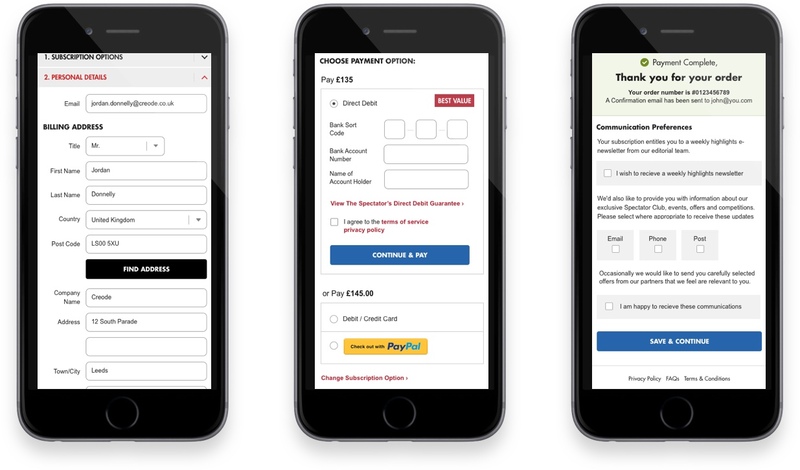 Optimising the mobile subscription process based on analytics insights, user feedback and a raft of other CRO tools was the first task, before tackling the broader user journeys through the site. Creode became the first company in the UK to integrate a website with Piano subscription management software. Piano is used by the world’s leading media and content companies such as The Economist, Bloomberg, Techcrunch, The Premier League and The New York post to drive engagement, loyalty, and revenue. The work is ongoing as we move through the constant improvement of the user journeys, conversion rate optimisation and new functionality.